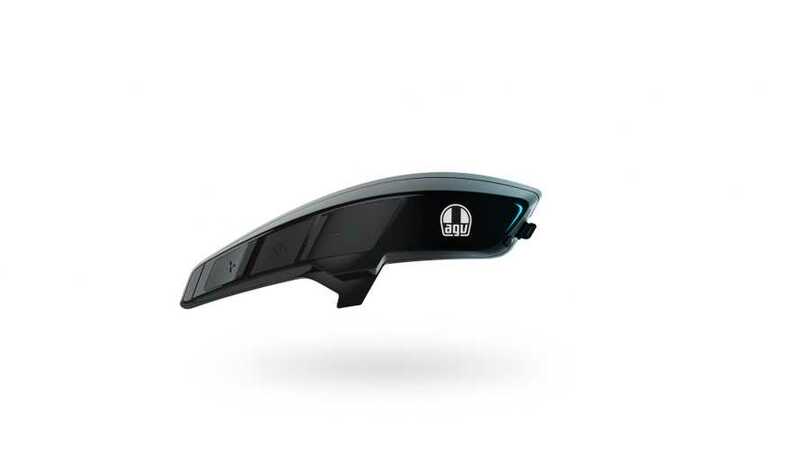 They really cut down on all that side-of-the-road cluster... foolery. 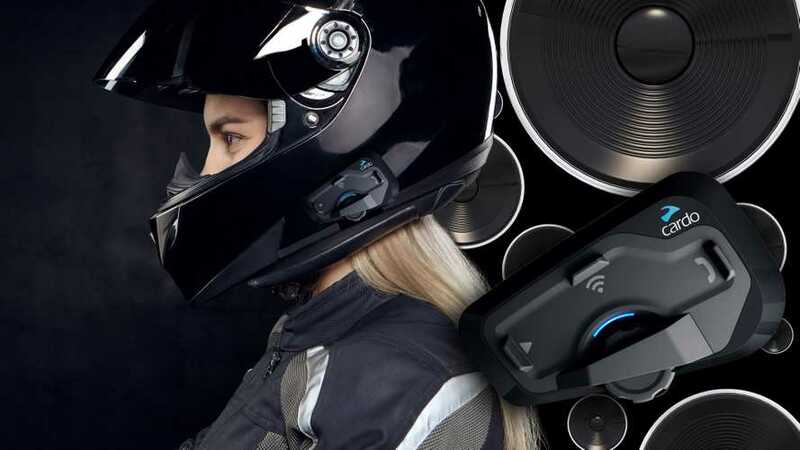 The AGV Ark system is a small Bluetooth unit that integrates fully into certain AGV helmets. 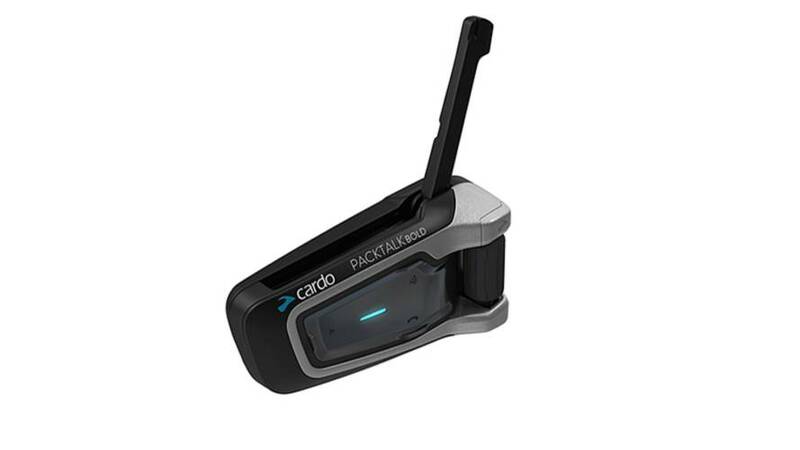 PACKTALK uses the proprietary Dynamic Mesh Communication system to provide riders with flexible, easy to use, long-range, bike-to-bike group communications. 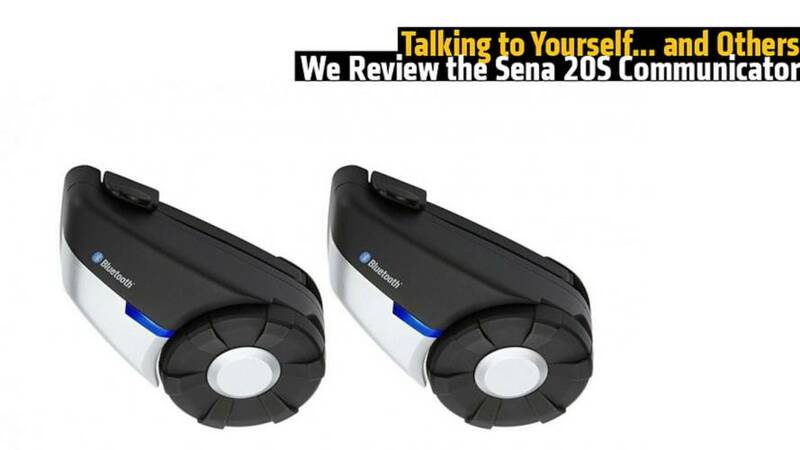 We review and test the Sena 20S communicator. 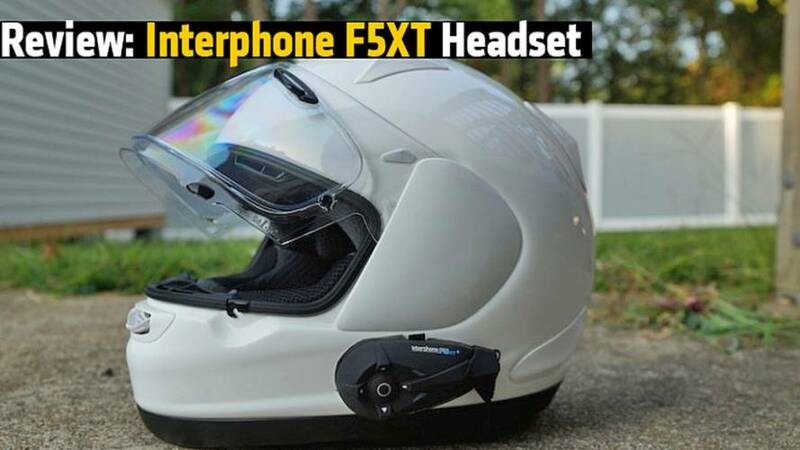 RideApart reviews the Interphone F5XT headset communicator. 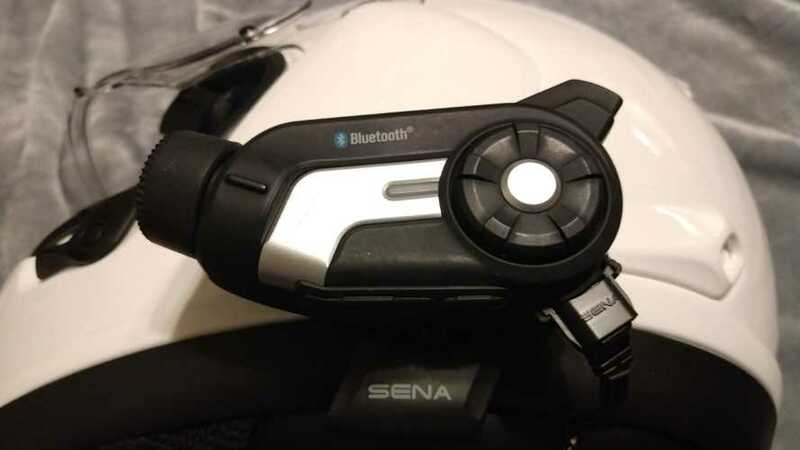 Planning a motorcycle trip through Central America? 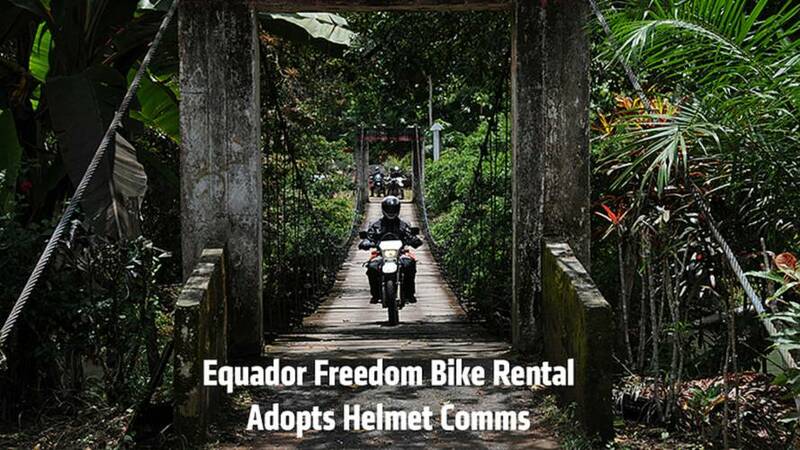 Equador Freedom Bike Rental now uses UClear helmet-to-helmet communicators to make communication easy. 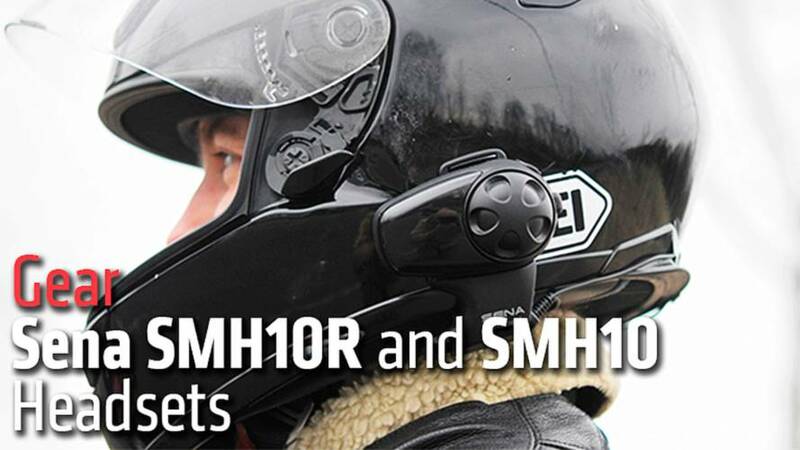 The low-profile Bluetooth Sena SMH10R and SMH10 headsets alleviated what I consider a major negative about riding a motorcycle—isolation.